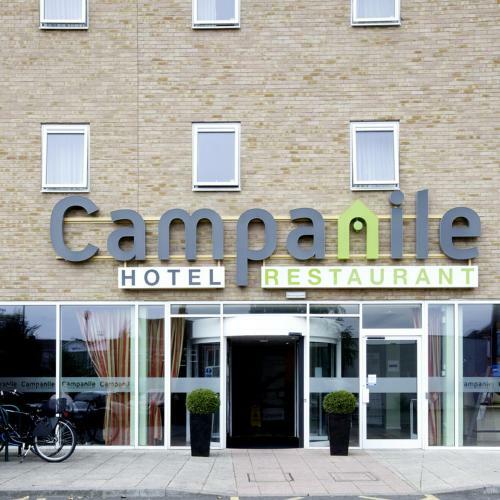 We offer a wide range of hotels near Leicester City from cheap accommodation to up market luxury hotels. Search our database of hotels to find the lowest rate for your stay closest to King Power Stadium. The Holiday Inn Leicester City is located in the centre of Leicester and offers spacious rooms, a leisure club, a bar and a restaurant where children eat for free.